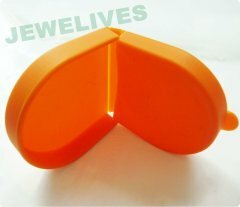 Jewelives Silicone Coin Purse in Candy color from Jewelives is a stylish, yet durable accessory that's fun and functional. 3. Soft and protect things from wetting and dirt. 1. For coins, card, cellphone, keys,etc. 1. 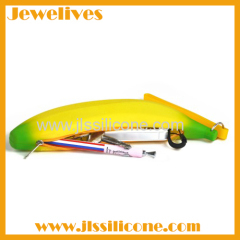 Soft and protect your hand and bag band from abrasion etc. 2. Easy wrap and take out. 1. U style coin wallet for coins, card, etc. 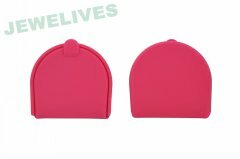 For Silicone Coin Bag In Red color. *Available Any pantone Color No. For Waterproof Silicone Coin Bag In Red Color. ~Available Any pantone Color No. 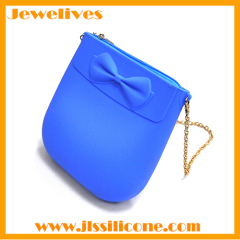 Group of Silicone Coin bags has been presented above, want more	Silicone Coin bags and Woman's Coin bags &coin case & make up bag & coin purse, Please Contact Us.